Showing results for tags 'Propre'. 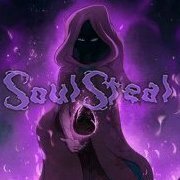 - Dozenofelites.com, créer des serveurs privés Dofus! Showing results for tags 'Propre'.